The Ladder Type Cable Tray offer strength and high capacity and thus are well suited to heavy duty power distribution in industrial facilities. 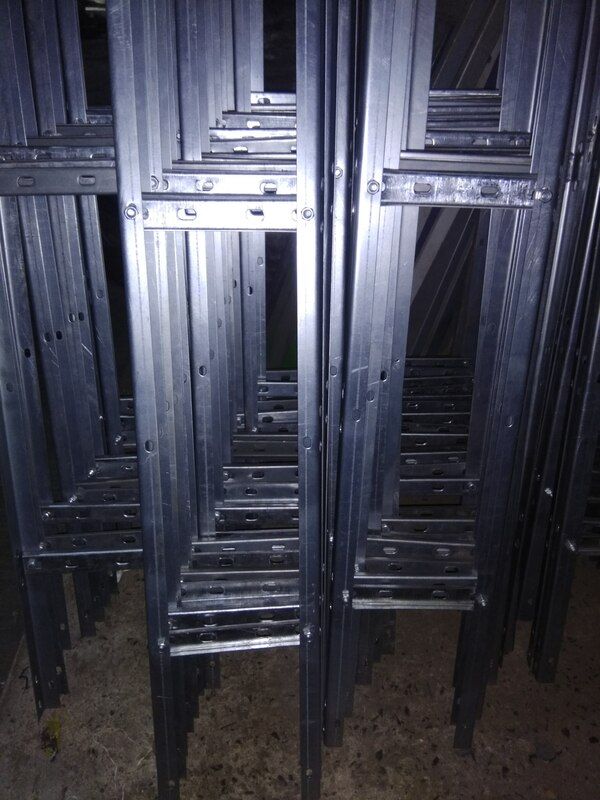 Ladder, however, do not offer either wire and cable management flexibility of perforated type cable tray, since it is a ladder type cable tray. It's size can vary as per the client requirements.